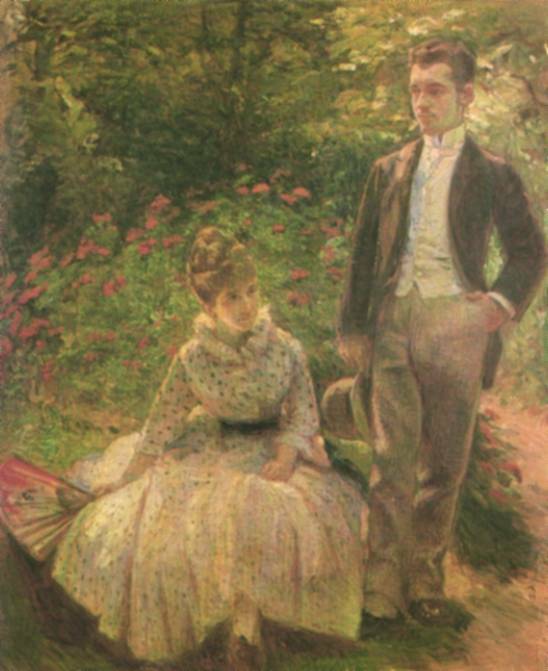 Bracquemond, Félix (1833-1914) and Marie (1841-1916). A pupil of Guichard, who was a pupil of Ingres, Félix Bracquemond made his early reputation as a lithographer and etcher, the techniques of which he taught Manet, and in 1863 his engravings of Erasmus figured in the Salon des Refusés. Although his paintings attracted considerable approval at the Salon, his friendship with Manet and other Impressionists led him to participate in the Impressionist exhibitions of 1874, 1879 and 1880; but as a painter he was never really in sympathy with their ideas or techniques. In 1871 he was appointed art director of the Sèvres porcelain factory and shortly afterwards moved to the same position at the Haviland factory in Limoges. In 1886 he published Du Dessin et de la couleur , which was largely concerned with engraving. It was in this medium that his real achievements lay, and the 200 or so plates that he produced are among the most innovative of the century. He greatly helped Pissarro with his experiments in the medium. In 1879 he planned with Degas, Pissaro and Cassatt the publication of a journal, Le jour et la nuit , backed by Caillebotte, dedicated to graphic art; but nothing came of it, largely because Degas lost interest. 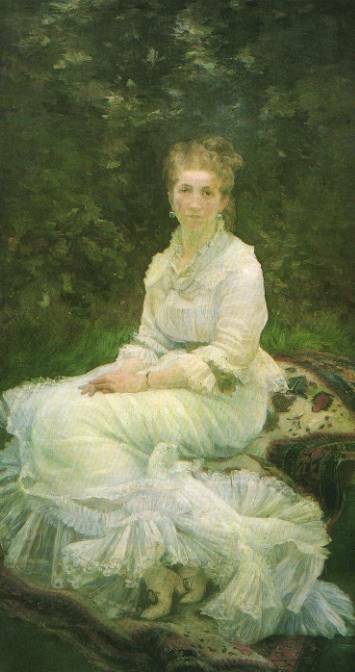 The paintings of his wife Marie were both a good deal closer to the general ideas of Impressionism and mode interesting than his, a fact of which he seems to have been conscious; their son Pierre, one of her staunchest supporters, noted that he was jealous of her achievement, seldom showed her works to viewing artists and resented any criticisms she might venture about his paintings. She was something of a recluse, and many of her finest works (e.g. 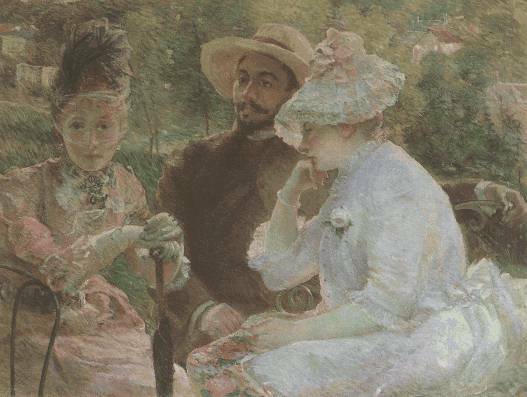 On the Terrace at Sèvres , 1880; Musée du Petit Palais, Geneva) were painted in her own garden. 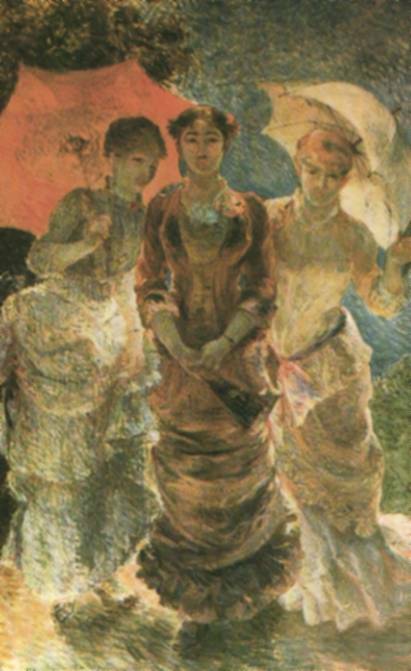 She was a vocal as well as an enthusiastic supporter of Impressionist doctrines and she exhibited at the exhibitions of 1879, 1880 and 1886.